This unique experience is here to provide a deep connection with your core. As a massage therapist Jaque has been sharing the Arvigo Maya Abdominal Therapy® with the community through private sessions. On the emotional, psychological and spiritual levels the lower part of the body where the lower chakras are located, is the part of the body in which most of our traumas, fears and lower vibrational emotions reside. They may be called blockages. By learning the Arvigo® Self-Care Protocol you may practice it daily! Your immune system and food absorption may greatly improve with this practice as well. Live Sounds with Drum, Native American Flutes, Crystal Bowl, and more! 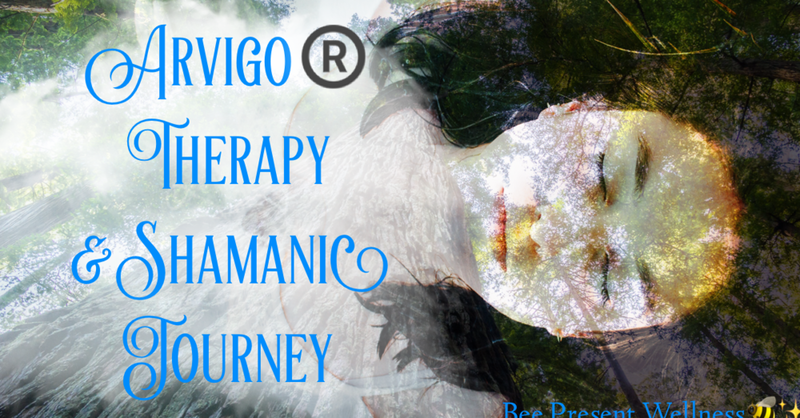 Bring: Water to drink, dress in loose fitting older clothing, so that you may expose your belly with ease for the Arvigo® Therapy, with oil. You may bring your own body oil if you wish or have allergies.